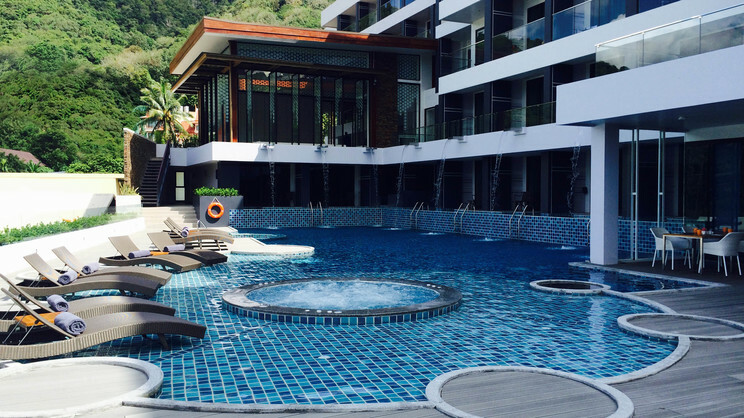 Discover the stunning Thai island of Phuket during an unforgettable stay at The Yama Hotel. Sitting in a tranquil hillside location, this splendid retreat offers guests the chance to leave their cares behind and enjoy modern comfort, a relaxed atmosphere and splendid facilities, including a gym, spa and swimming pool. Play and lounge facilities are also provided for children and teenagers, while delicious cuisine can be enjoyed in the all-day dining restaurant, with the opportunity to take advantage of the superb all-inclusive option. A complimentary shuttle bus runs from The Yama Hotel Phuket to Kata Beach 6 times a day. 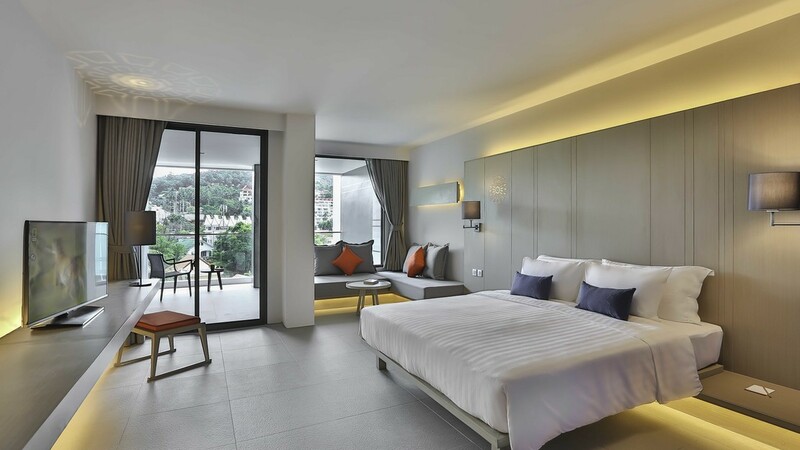 A range of shops, bars, cafes and restaurants can be found close to The Yama Hotel Phuket. Phuket International Airport is approximately 46km away from The Yama Hotel Phuket. If you choose to go all inclusive, the programme generally consists of breakfast, lunch and dinner, served in the main restaurant. During meals soft drinks, beer, water and wine are usually offered. Locally produced alcoholic and non-alcoholic drinks like water, wine, soft drinks, beer and spirits are usually served throughout the day (except during meal times). 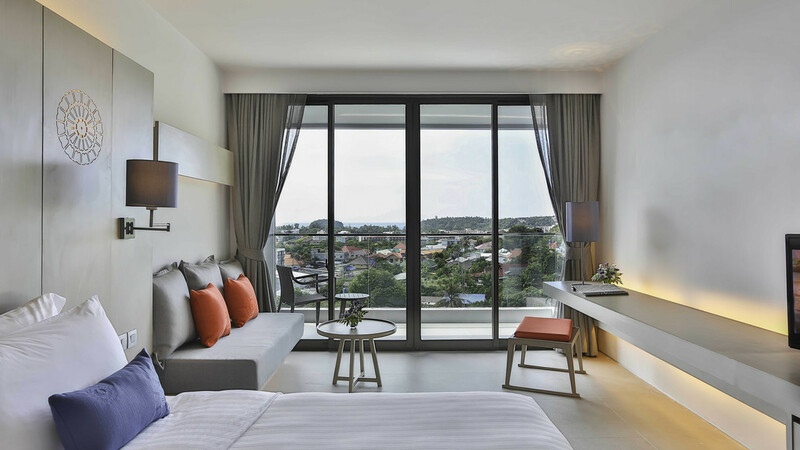 Guests staying at The Yama Hotel Phuket can enjoy room only, bed and breakfast, half board, full board and all-inclusive options.